BearingPoint's corporate responsibility strategy includes our responsibilities to our people, our society and our planet. BearingPoint is proud to be associated with the charity Cardiac Risk in the Young (CRY). CRY is a self-supporting registered charity which means that it operates completely without Government funding. BearingPoint developed CRY’s website to help promote the organisation and its much needed activities. 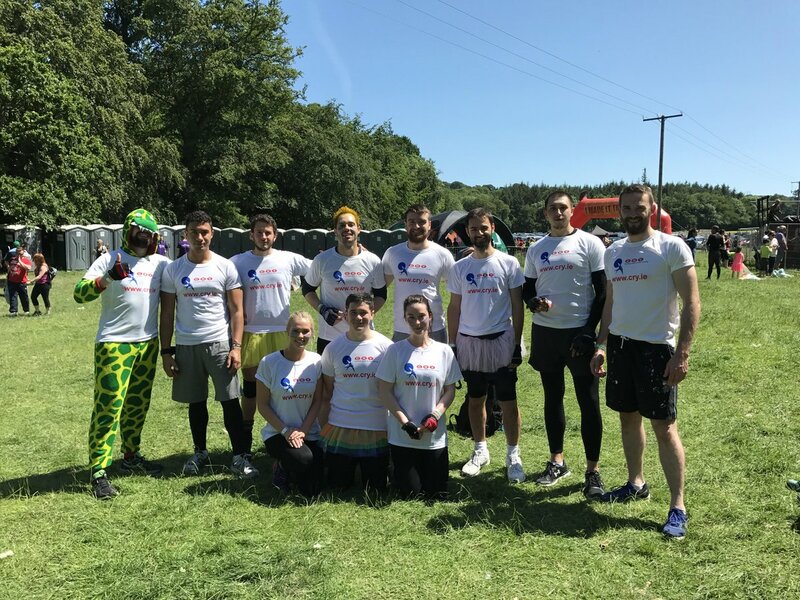 BearingPoint staff also help to raise funds for the charity through sports and social events and other public sponsored activities such as marathons, bake sales and a Point2Point cycle. Our social purpose is our way of making a positive impact and a long-term difference to the wider world we all live and work in. The Foundation is a virtual organisation through which the Firm channels pro bono consulting, donations and asset licenses to charities aligned with our social purpose. The ‘Techies 4 Temple Street’ Treasure Trail is an initiative from Ireland’s technology industry to bring the sector together for a fun, challenging event and to raise funds for a great cause – Temple Street Children’s Hospital, making an impact to the lives of sick children across Ireland. The three hour event challenges members of the tech community, and their trusted advisors and partners, with technology oriented questions and clues utilising digital media platforms on the day to chart teams’ progress. 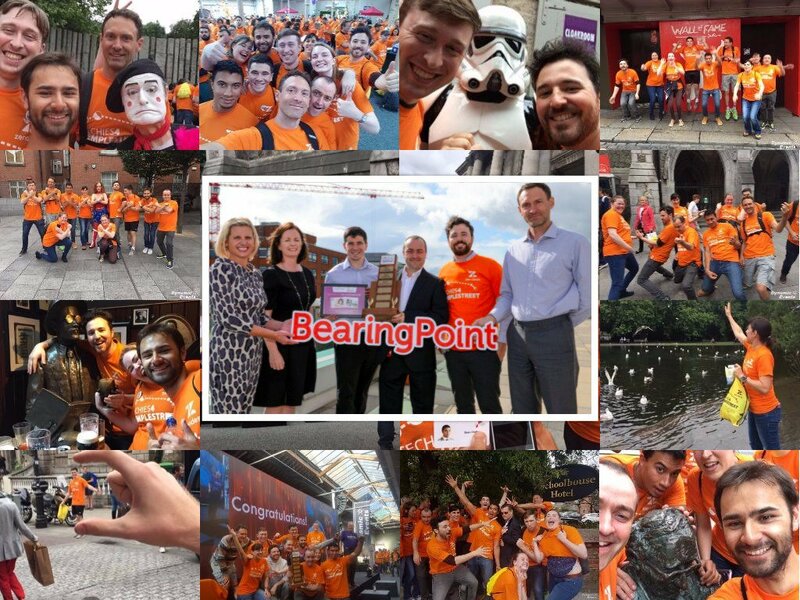 The 2017 event attracted over 1,000 members from the tech community, who formed 130 teams, and raised €225,000; the ‘Bits Please’ team from BearingPoint were the proud winners, and crowned ‘Smartest Techies in Ireland’!